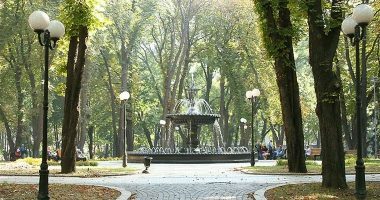 Mariinsky Park is one of the most popular parks in Kiev. It is a unique memorial to the park art of the past. The Mariinsky Park was laid in 1874 according to the project of O Nedzelski. 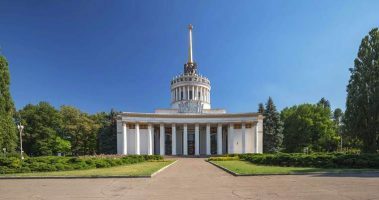 It is a well-known monument of architecture – the Mariinsky Palaceю Тext to the park located Verkhovna Rada of Ukraine and the Cabinet of Ministers of Ukraine. VDNH Expocenter is known to everyone, it is the very first international exhibition center of Ukraine, organizer of many exhibitions and displays of a wide variety of directions. Today – this is one of the sights of Kiev and a place where thousands of Kievites and visitors come every day. There are not only exhibitions, but also concerts take place. 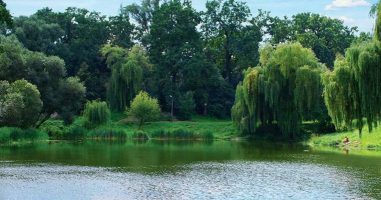 On the territory of VDNG there is one of the best parks in Kiev, where it is pleasant to just walk in the evening or on weekends, and from summer 2016 was opened an outdoor pool. 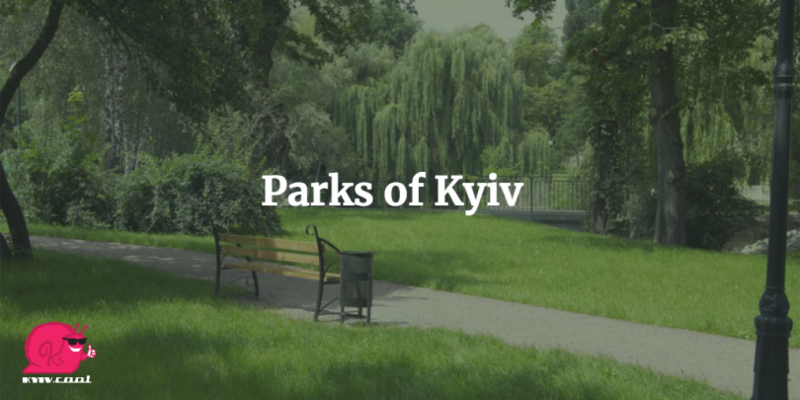 Park “Nivki” is one of the largest parks in Kiev, which is conditionally divided by the river Syrets into two parts: eastern and western. The forest of the Nivki park is both natural and artificial plantations located on 30 hectares of land. In general, the park grows more than 90 species and forms of trees and shrubs. The eastern part of the Nivki Park has been sufficiently ennobled: there are attractions, children’s and sports grounds are built, paths are laid. 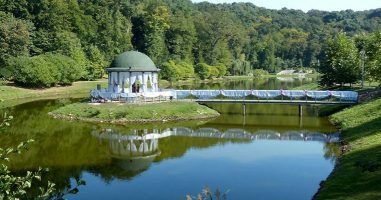 Park Feofaniya is a historical place on the outskirts of Kiev. The park is occupied by professional architects in landscape design, so every year this place is getting better and more beautiful. In Feofania growing medicinal plants: mother-and-stepmother, chamomile, lavender, St. John’s wort, there is a complex of lakes in which there are catfish and snakes, alpine hills, playgrounds. Botanical Garden named after A.V. 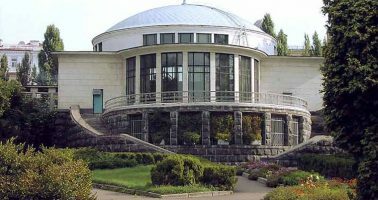 Fomin is one of the oldest botanical institutions in Ukraine. It is a research, educational, educational, environmental institution that aims to preserve, study and enrich the plant resources of the region with local and world flora species through the creation, replenishment and conservation of botanical collections. 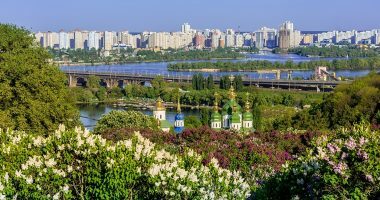 Druzhbi narodiv park is part of the Dnieper Park, which stretches along the whole of Kiev. 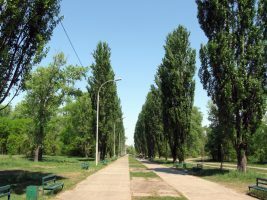 The park was laid in 1972 on the island of Truhanov. After it included the island of “Muromets”, the total area of the park reached 780 hectares. This beautiful park has several parts: children’s, water sports, beaches and a memorial, which is a parterre garden. National Botanical Garden. 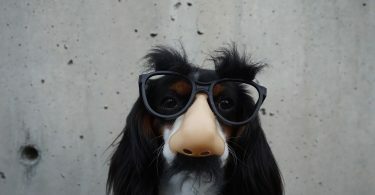 N.N. Grishko is part of the natural reserve fund of Ukraine. It is an object of complex protection and belongs to the lands of natural and historical and cultural purpose, which are protected as national property of the state. Today, the National Botanical Garden for a variety of collections of living plants, the scale of the territory, the level of scientific research, occupies one of the leading places among the largest botanical gardens in Europe.